Incorporated in 1870. 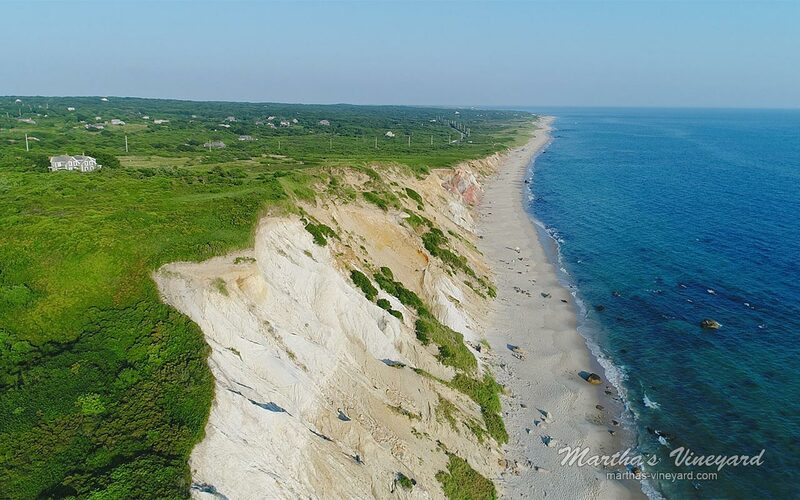 Aquinnah is the center of the Wampanoag Tribe of Gay Head Aquinnah. A Federally recognized Native American People. 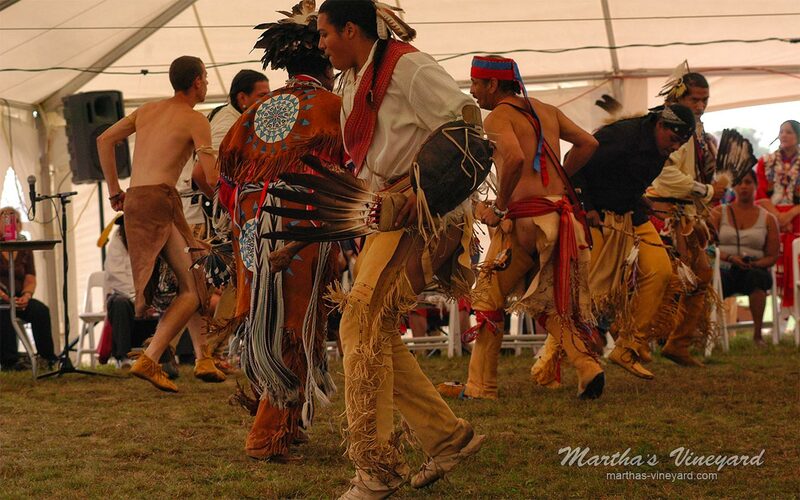 The Wampanoag Tribe of Gay Head Aquinnah became a federally acknowledged tribe on April 10, 1987 through the Bureau of Indian Affairs. The Tribe is preserving its history, culture and language. The town was called Gay Head until 1997 when the Tribe won the right to change the name of the town back to the original Wampanoag name. The smallest town on the Island at 5.4 miles of land area. The drive to Aquinnah is beautiful. You will notice that the three down-Island towns, Vineyard Haven, Oak Bluffs and Edgartown, are much more densely populated. Most of the population on the Island lives down-Island, where you can build on a quarter-acre lot, up-Island, you need at least three acres in order to build. 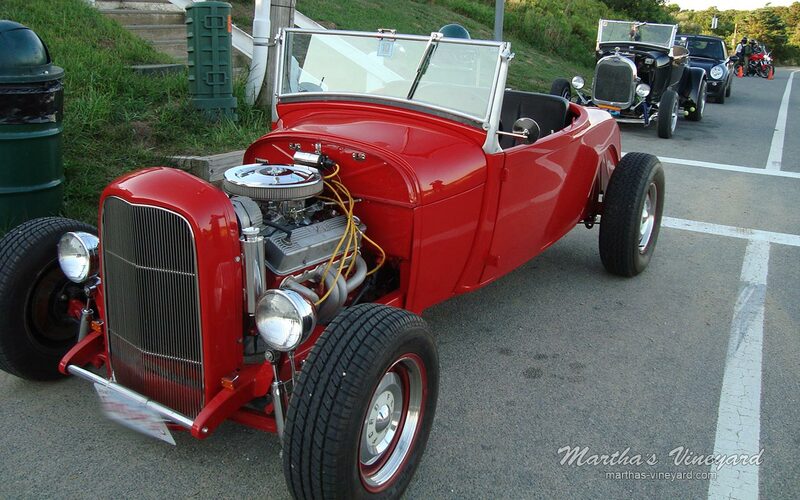 You drive through two of the three up-Island towns, West Tisbury and Chilmark to get to Aquinnah. The topography is a narrow, winding hilly road, that meanders through the small towns. 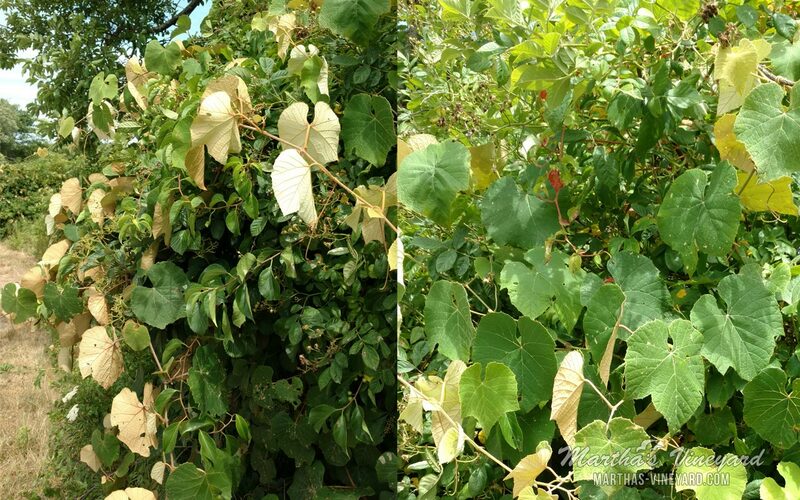 Some of the foliage that grows wild along the sides of the road, are grape vines. Usually, they do not produce grapes, but if the soil was tended to, who knows. You can tell the grape leaves because the bottom of the leaves are yellow and the top is green. The leaves are relatively large. 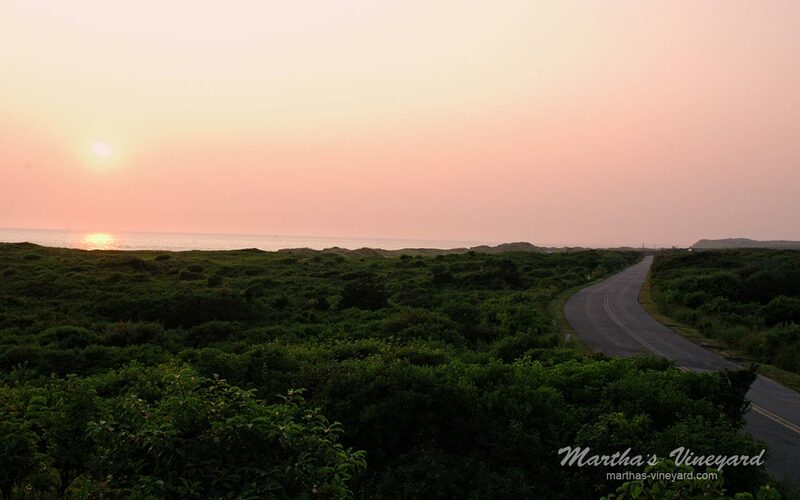 There are large patches on either side of the road, especially the stretch of the road between Chilmark and Aquinnah. Between the overgrown foliage on the sides of the road, Vineyard Sound on one side and the Atlantic Ocean on the other, you can almost visualize how the Vineyard must have looked back in the day. 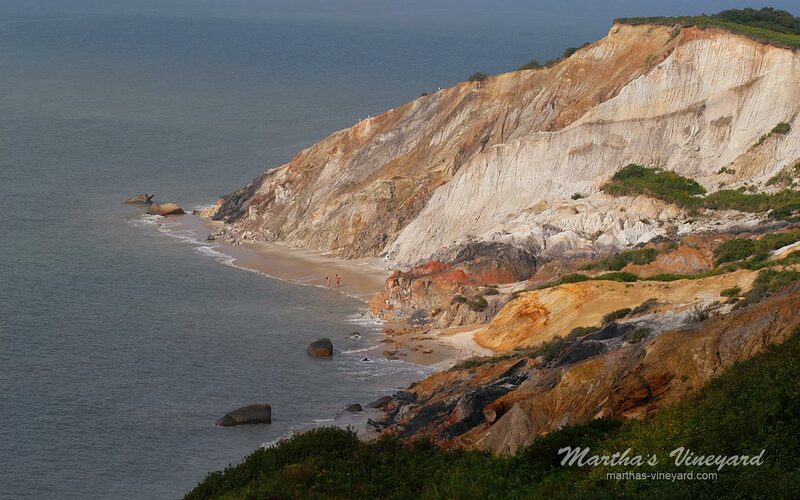 You probably drove up to Aquinnah to see the beautiful clay cliffs. The colors are greys, yellows, reds and several other colors mixed in between. The colors are the most vibrant after a rain. At the foot of the cliffs is the aqua colored waters of Moshup’s Beach. The folklore of how the cliffs got its colors, is that the mythical giant, Moshup, would walk into the ocean and grab a whale by the tail and throw it against the cliffs. It is said that the blood of the whale colored the cliffs. Moshup would then feed his people with the meat of the whale. Atop the cliffs is the Gay Head Light. Completed in 1799, it is the only working lighthouse on the Island. There are a total of five lighthouses here. Through the years, storms have taken its toll on the cliffs. In order to save the lighthouse from falling into the water, the decision was made to move it in 2015. They were able to move it back by 150 feet. They are hoping to get at least 150 more years at the new location. You can take a tour up the stairs to the top and into the light. There have been several weddings at the lighthouse as well. From standing on the lookout across from the lighthouse, you can get a picture of the red light as it comes around. One light is white, the other red. 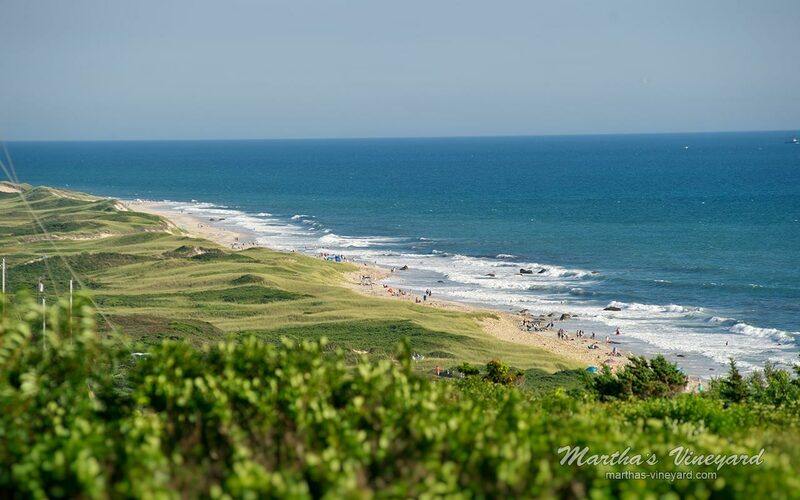 Aquinnah has three public beaches, Philbin Beach (resident parking only there, but the beach is open to the public), Moshup Beach to the southwest and Lobsterville Beach along the Sound side of town. Never fear, there is a public parking lot at the head of Moshup Trail. You can walk to all of the beaches from the lot. If you are going to Moshup Beach, the walk is long, but you won’t need much as Moshup Beach is clothing optional!! 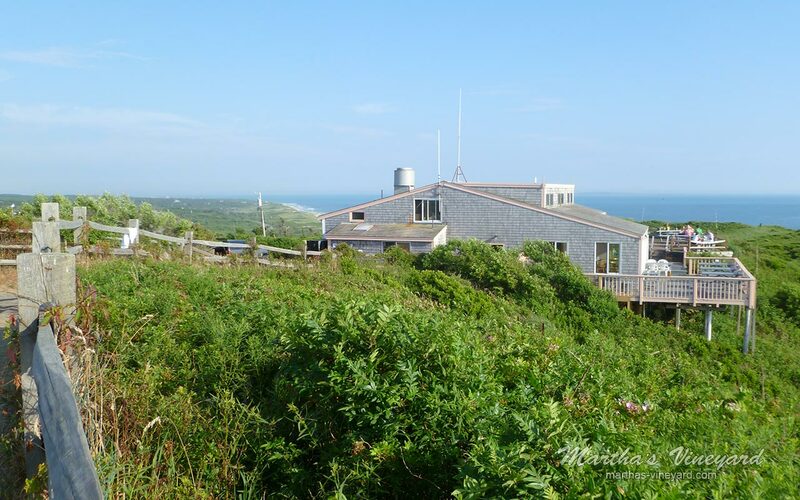 Aquinnah has very unique accommodations, most with waterviews. Quite and solitude abound. The restaurants range from pizza, bread and sweets made in an outside beehive oven, take out to fine dining with seating overlooking the cliffs. Be sure to check out the lodging and restaurants. 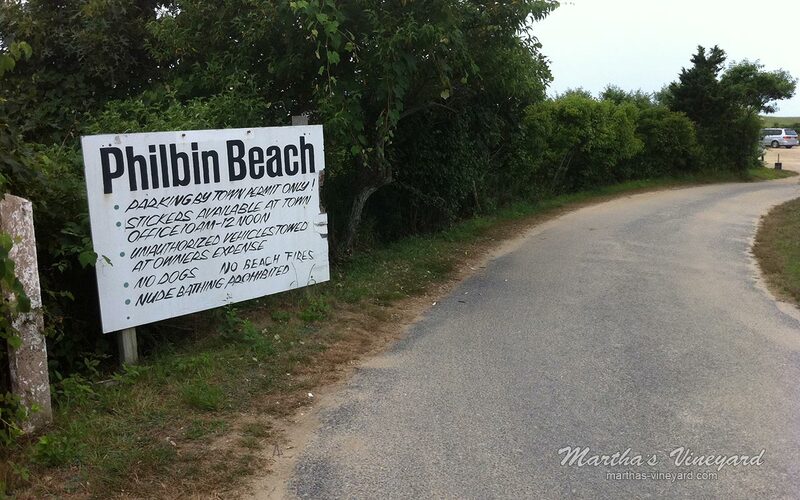 For more information check out the Town’s website, http://www.aquinnah-ma.gov/.